Joan Healy lived and worked with these refugees for many years. In response to a young man who said he `needed to know everything', she has told a story of his troubled homeland, retrieved from the fading pages of her journals and letters. The saga of this quarter century is witness to both a determination to survive and human goodness that was never quenched. 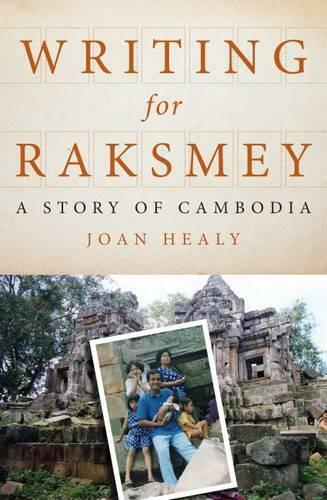 Joan Healy’s personal, learned, eye-witness account is essential reading for anyone seeking to understand Cambodia.